Hello everyone, I am back. It has been a crazy few weeks for me. 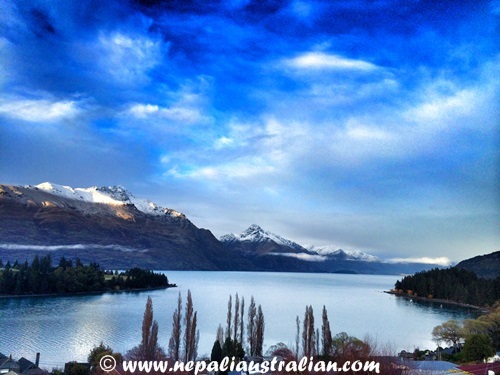 The holiday to New Zealand was amazing and we had fun. I will post more details on it soon. 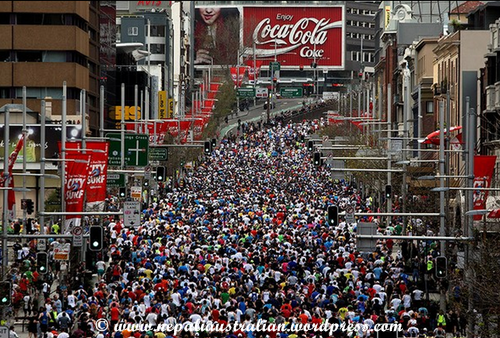 Since being back, we ran the City2Surf and I am glad it is over now. As you may have known, before Chhori, AS and I used to run the 14km every year and it was one of our default routines. But for the last two years, we didn’t sign up for it as the first year, I was pregnant and the year after Chhori was too small. This year we decided it was time to get back to running again. Having my parents here has allowed us to leave Chhori with them. Our aim this year was to do better than previous years and we were mentally ready. During training, AS was very motivated and pushing himself very hard. Unfortunately, he hurt his knee during the process and had to take some medication so AS was not sure at all if he could run or not. On the other hand, I was determined to run. I was training well in the beginning but it went pear shaped a few weeks before due to the rainy weather and the holiday to New Zealand. To cut a long story short, on the race day AS was okay to run and we did a run and walk so the we don’t hurt his knee. I am so glad we did it as it was a beautiful day with thousands of fellow runners. The atmosphere was just beautiful and we had fun all along. Also while we walked we had our Pokémon Go app on so we managed to catch a few Pokémon too :). We didn’t better our timing from previous years but were very close so I am happy with the outcome. I hope to do better next year. I am also looking forward to Chhori growing up so she will go with us as well. Spring is almost here for us so I am very excited and looking forward to beautify Sydney days. 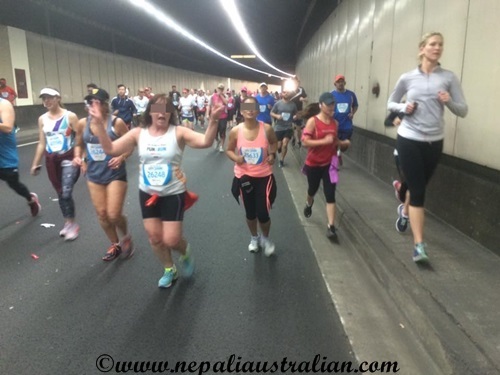 This entry was posted in Personal and tagged Australia, australian, australian nepali, charity run, chhori, City2surf, crossfit, fun run, health, healthy-living, heartbreak hill, M from nepaliaustralian, mum, Nepal, Nepalese, Nepali, New Zealand. Bookmark the permalink. Well done on the run, what a great thing to do together! The run sounds like fun. There is something like that organized annually here too but I always thought that I had no stamina to do it. Spring there.. Don’t even remind me of the coming autumn here 😦 The car is already starting to get so cold when we get in it in the mornings. I hate that feeling. It’s only going to get worse. 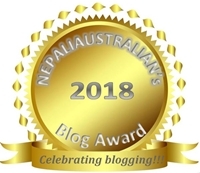 Looking forward to your posts about NZ holiday! That is pre baby body photo but I am nearly there now :). I guess you will know only if you try so give it a go and you may surprise yourself. Wow ! You look good !